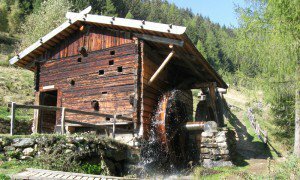 We invite you to spend an enjoyable, carefree time with us in Terenten in the magnificent Pustertal. 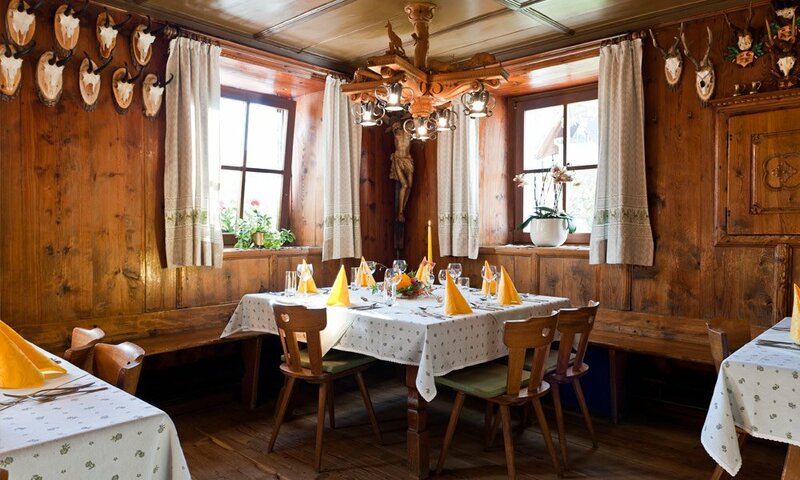 Our traditional family-run hotel is at 1,210 m above sea level on the Pustertaler Sonnenstraße, the sunniest place in the whole of South Tyrol. This holiday region offers everything a nature-lover and active holidaymaker could possibly want. A high point is the Kronplatz – South Tyrol’s #1 ski mountain, which is not far from us at Hotel Wiedenhofer. It is also a popular place to go in summer. Whatever you plan to do – from hiking and mountain biking to climbing and skiing – it is just a short distance to all the places where you can really be in your element. Our broad spectrum of generously proportioned, elegantly appointed rooms accommodate your every desire for individuality and comfort. Most of the rooms at the Hotel Wiedenhofer have a balcony with a view over Trenten and the Pustertal. As a family hotel, we offer a special fixed price for children up to the age of 14 years. Services such as free WiFi access and ski storage go without saying. We also have an appealing spa area with a pool, sauna, gym and sunbathing area. 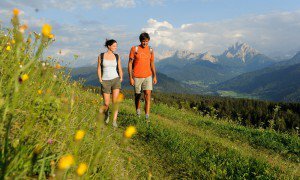 In the middle of South Tyrol’s mountain world, spoil yourself with regional cuisine as well as Italian and international specialties. Our half-board guests receive a four-course menu with options that always goes down well. We prepare our tasty dishes with love and care using fresh ingredients from the region. We are an ideally positioned hotel in Terenten/Pustertal and offer you everything you need to have the holiday of your dreams. 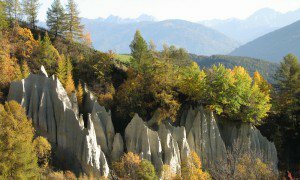 You can strike out on mountain hikes, tour mountain huts, swing a leg over a bike and head off into Pustertal, go mountaineering, play golf and fly a paraglider. The range of things to do here is unparalleled. As soon as snow is on the ground, winter sports enthusiasts are in Heaven here. 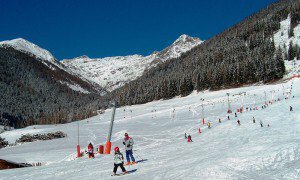 South Tyrol’s best ski resorts are by and large right at our front door. A particularly special opportunity that we would like to draw to your attention is the chance to spend a riding holiday with us. 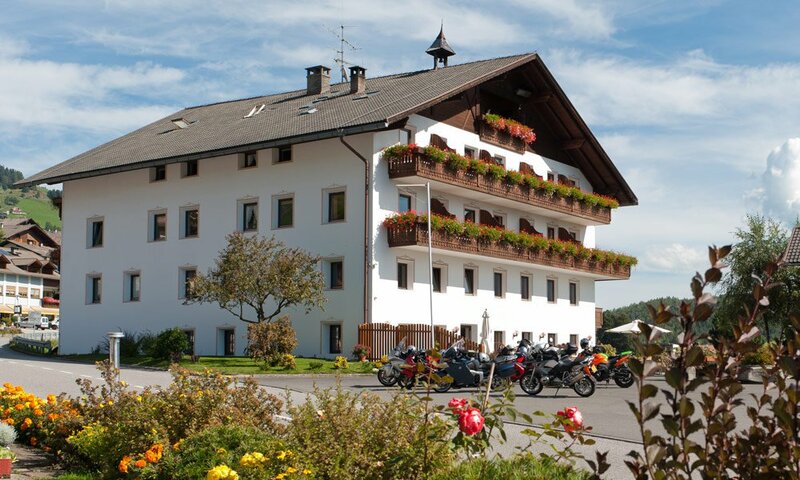 There is a riding stables connected to Hotel Wiedenhofer meaning we can offer riding packages for the whole family. 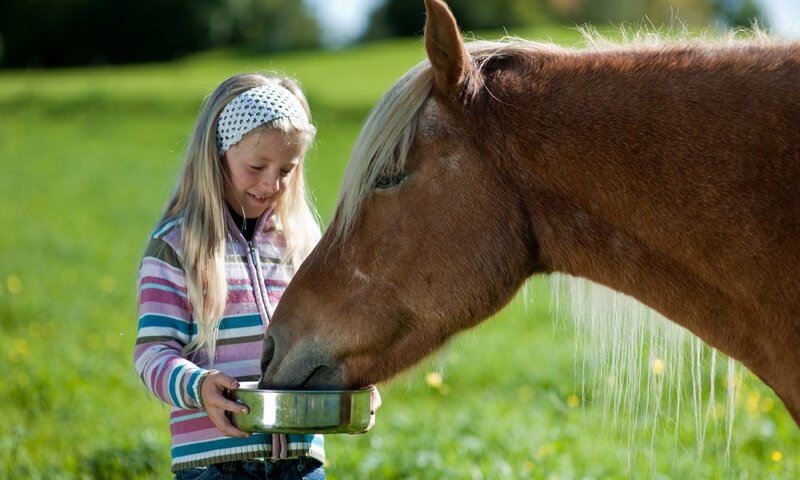 Our agile and straightforward Icelandic horses are ready to introduce you to our natural world. Take a holiday in a sunny village. 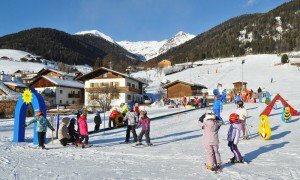 Our family-friendly hotel in Terenten/Pustertal is open all year round. See you in South Tyrol soon!